Chingy is back with another official mixtape! 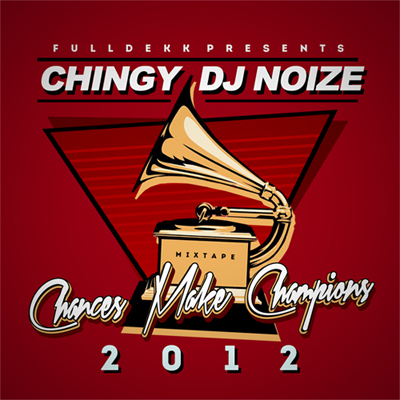 “Chances Make Champions” is hosted by DJ Noize and features 14 brand new & original songs! From hard-knocking trap beats, to club bangers, to smooth R&B songs, Chingy got something for everyone on this tape! To download this mixtape for free click “Download” in the player above, or here.